येशु And The एंन्जल्स. येशु on the पार करना, क्रॉस. 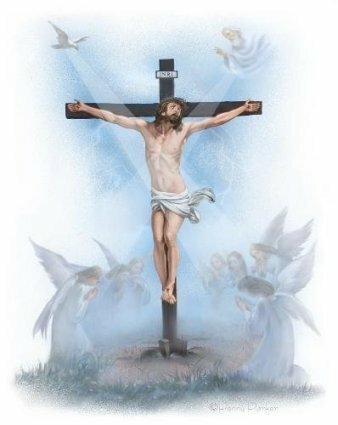 Wallpaper and background images in the येशु club tagged: jesus image cross photo angels.